Jamie and Izzy, friends for ever, have a dream: a spangly double wedding in Las Vegas. And, at twenty-seven, they decide they've had enough crap boyfriends and they're ready for crap husbands - all they have to do is find them. So where better than Las Vegas itself, where the air is 70% oxygen and 30% confetti? Belinda loves America. Her best friend Emily loves men. 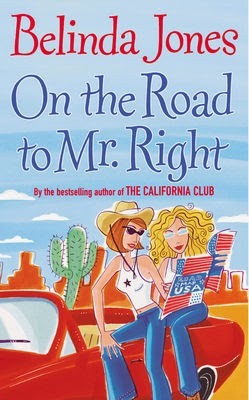 So when they decide it's time to shake up their lives, they combine their two greatest passions in a fantastic road trip taking them from Eden to Valentine - via Climax - in pursuit of the American Dream Guy. There's no shortage of men - a Casanova from Cazenovia, a male cheerleader from Darling and a tattooed trucker from Kissimmee. But is romance really the answer to their problems? And is two women in search of the perfect man such a great idea anyway? After ten years of longing, Lara's finally going on holiday with the man she loves. Unfortunately, his brand new fiancee is coming too. But Lara is convinced she can rise above such minor irritations with her two best friends - Zoe and Sasha - along for the ride and the irresistible prospect of catching up with Annabel, the mutual friend who moved to San Diego six months ago. Their plans for the fortnight are simple: sunbathe, swim, surf and star-spot. But when Annabel greets them, utterly transformed from a clipboard-clasping, diet-crazy, calorie-counting emotional mess into a sun-streaked, relaxed model of happiness, they all want to know her secret. 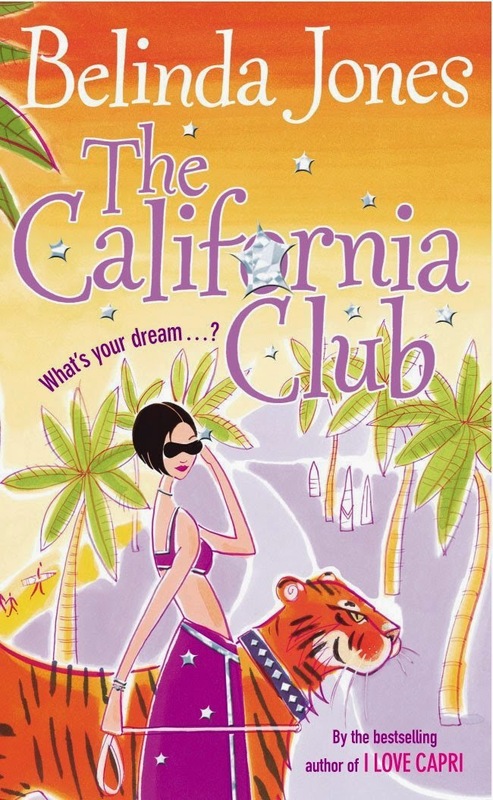 Delighted by their enthusiasm, Annabel introduces them to 'The California Club', a club which makes your dreams come true. But be careful what you wish for! 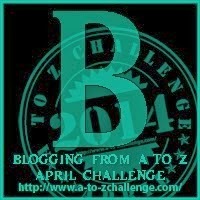 Belinda has written many more and they're all worth checkin out! Visit http://www.va-va-vacation.com for more information. The covers all look so fun! And thanks for a few new book suggestions! hey there. i'm one of tina's minions. just checking in.